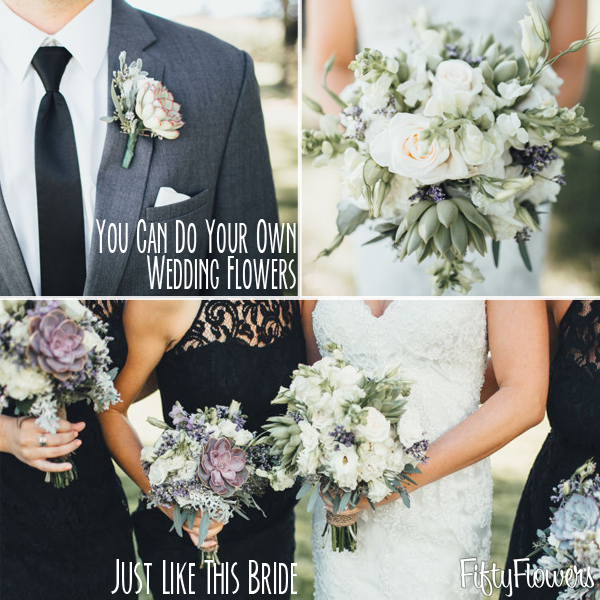 EVERYTHING YOU NEED FOR YOUR FABULOUS WEDDING.... MAKE YOUR OWN BOUQUET, FLORAL ARRANGEMENTS, VENUE DECOR. BRIDESMAIDS FLOWERS AND MORE.... 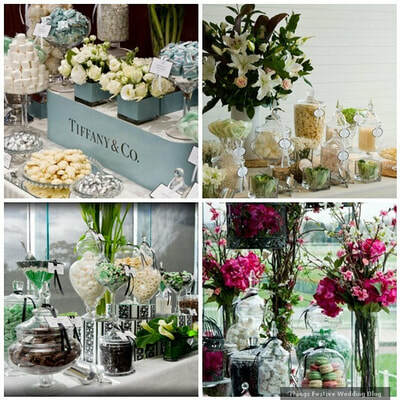 SERVE UP A BEAUTIFUL CANDY BUFFET EVERYONE WILL THINK YOU SPENT A FORTUNE ON. AND LOTS MORE TIPS AND IDEAS. 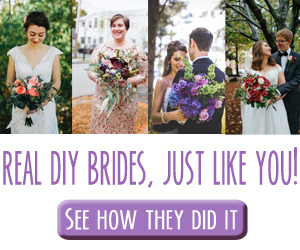 PROFESSIONALLY DESIGNED FLOWERS that fit your budget! Create your own fairytale with our Enchanted Wedding Flowers in a Box. This collection features a classic color palette of cream, white, blush, and pink, perfect for a romantic wedding celebration. 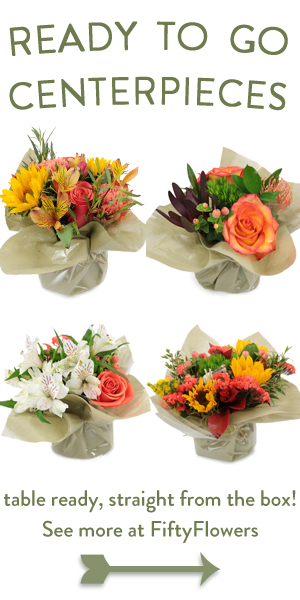 Our beautiful premade arrangements are handmade and delivered to your door. Wedding Flowers in a Box are great for destination weddings as well as elegant events in your hometown. 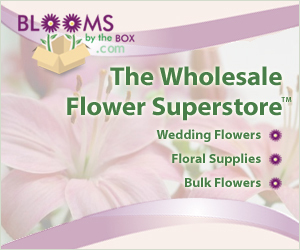 Premium Quality Bulk Wholesale Flowers - The Cheapest Flowers Online!If you're asking yourself "where can I find the best wholesale flowers online?" 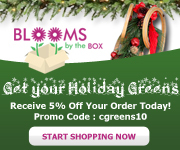 the answer is BloomsByTheBox.com. 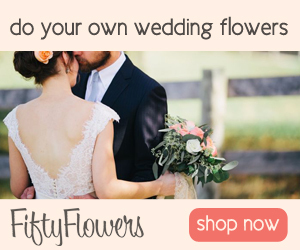 That's because we have the best selection of beautiful flowers and professional floral supplies shipped anywhere in the U.S., with same day shipping and no reseller ID required. We have a huge selection of the cheapest bulk flowers, but these are NOT the flowers that you'll see in the supermarket. We offer gorgeous flowers that include roses, peonies, calla lilies, hydrangea, ranunculus, sunflowers, lilies, carnations, chrysanthemums, tulips, gerbera daisies, greens and more. These are the same flowers, greens and floral supplies found in the finest retail florists and used by professional floral designers. 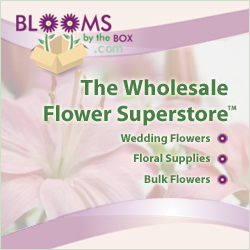 When you order your wholesale flowers online from Blooms By The Box, they'll arrive looking fresh and beautiful. 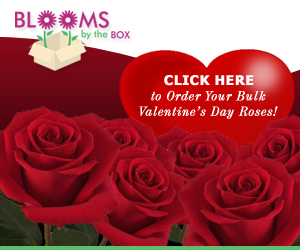 If you're looking for the most beautiful roses (wholesale prices) or virtually any other flower you can imagine, you've come to the right place! 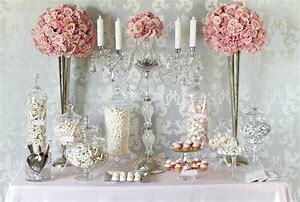 CANDY BUFFETS -- EVERYTHING YOU NEED TO MAKE YOUR OWN CANDY BUFFET FOR YOUR WEDDING OR EVENTS......Candy buffets have been proven to be one of the top features people remember from a wedding reception or bridal shower. Don't let your guests - and your wedding photo album - down. 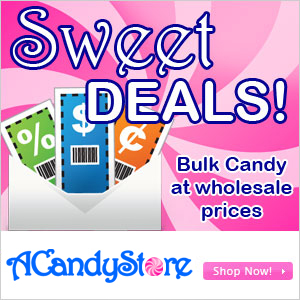 Gorgeous displays of colorful bulk candy are popular at weddings and events because they provide a wow factor like no other party decor can. Color coordination to match the colors of the party is popular, as is loading up on all colors and having a candyland buffet table. Either way guests will be awe-inspired. 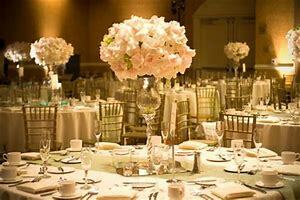 WEDDING DECORATIONS Everything from the lighting at your reception to the labels on your favors plays a role in making your vision come together. While all of this may sound overwhelming, our goal is to make choosing and purchasing all your wedding decorations blissfully easy. Our inventory is bursting with ceremony and reception décor, favors and accessories that are as unique as all of our brides and grooms. 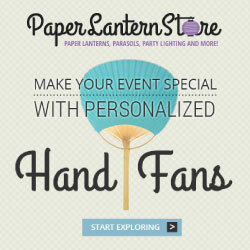 Whether you’re a DIY bride or a wedding coordinator, PaperLanternStore.com is your one-stop source for quality wedding decorations and supplies. 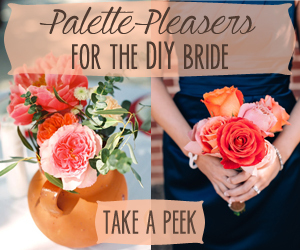 The first step to choosing décor for your big day is thinking about the overall theme. 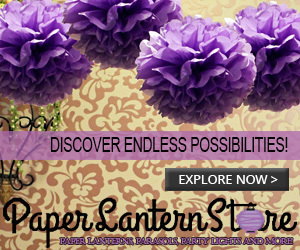 Some of the most popular themes include vintage, beach, bohemian, garden and fairytale. Once you’ve established a theme, focus on choosing all the decorative elements that capture your vision. When creating a vintage vibe, it’s all about lace, fine china, chandeliers and elegant lighting. Shop our assortment of lace table runners, crochet doilies, chandeliers, dainty rhinestone napkin rings, beaded cake stands and so much more. If your ceremony will be held outdoors, keep guests cool with feather hand fans. If you and your spouse-to-be love the relaxed look and feel of rustic wedding, you’ll be quite pleased with our selection of decorative items. Nothing says rustic like burlap, distressed hurricane lanterns, bistro lighting and Mason jars. 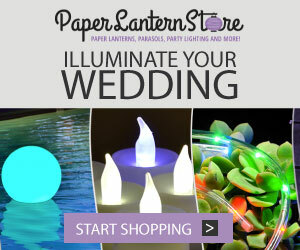 Infuse these elements into your ceremony and reception for a charming day or evening affair. 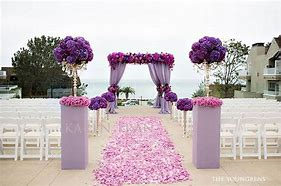 When decorating for a garden wedding, focus on bringing in flowers and natural elements such as flower pomander kissing balls, succulents, and rose petals. 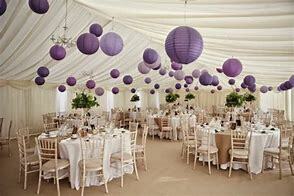 Other charming touches to bring in include parasols, hanging paper lanterns, and floating butterfly votive candles. Once the sun sets, illuminate your space with enchanting fairy lights and string lights. There are many steps to planning a wedding. We’re here to make sure that when it comes to decorating, all your Ts are crossed and Is are dotted.